23rd Studios is proud to work with Pebble Rock Boulder in documenting the event through photography and video assets. 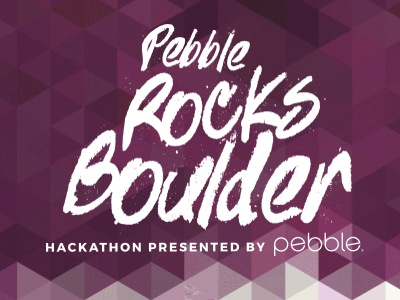 Pebble Rocks Boulder, a hackathon you can get your hands on. On Friday evening, seventy-five participants will gather in the beautiful offices of Galvanize Boulder. They will be given a theme, access to the Pebble Time, Lulzbot 3D printers, electronic components, and enough food and beer to power 48 hours of creative solution-building. On Sunday afternoon, teams will present their creations to the general public and a panel of judges, made up of tech agency professionals and delegates from local startup accelerators. With support of Pebble interface design kits, Pebble in full attendance, and Boulder’s finest food and craft beers, the event will mark one of the first true 48-hour hackathons to take place above Boulder’s historic Pearl Street Mall. Given Pebble’s amazing success on Kickstarter.com, the thriving Boulder tech community, and participation from high-profile hardware manufacturer Lulzbot, there’s plenty of excitement around getting together to hack on hardware. Pebble smartwatches are the smart choice. Pebble is shaking up the world of wearables most recently with a giant (most successful ever) Kickstarter campaign earning nearly $20M in contributions. Pebble Rocks Boulder will introduce Pebble to local and national technology communities and give engineers a chance to discover Pebble’s true power and potential. Viget and hardware, a perfectly built match. Since 1999, Viget has been innovating on the web through smart development, design, and marketing. That tradition of innovation continues through Viget’s hardware efforts. In the past year, Viget has branched out into the physical realm with experiments like the Illumigami project. 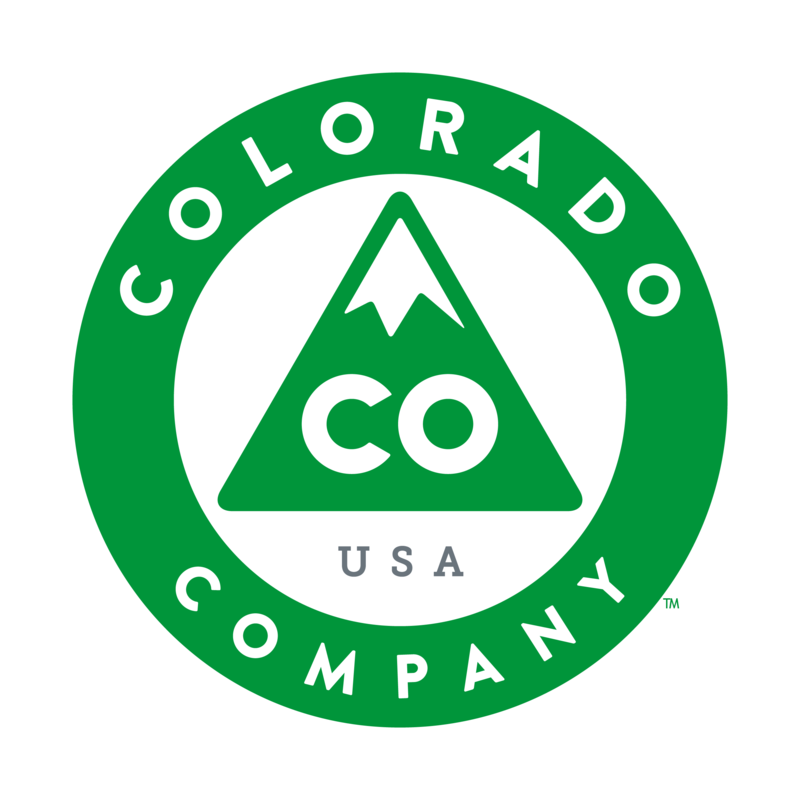 Boulder, Colorado has a thriving tech scene and is home to some of the most forward-thinking startups and accelerators around. Boulder’s strong sense of community and drive make it an ideal place for developers, engineers, and tinkerers to gather to do great things together. Plus the views aren’t too bad.